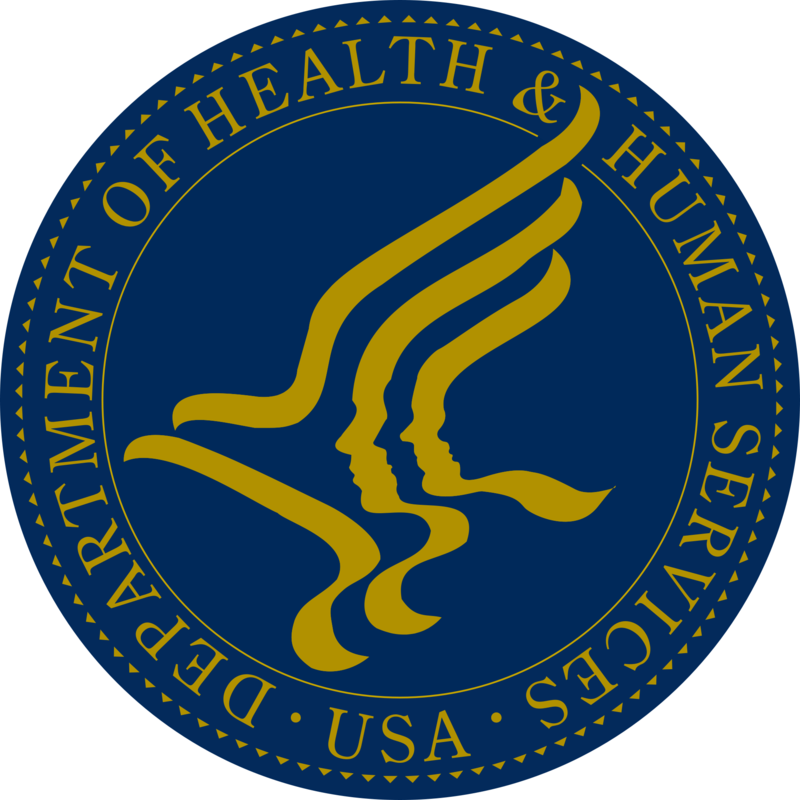 The U.S. Department of Health and Human Services has awarded just under 23 million dollars in Planning Grants to 25 states across the country to support Certified Community Behavioral Health Clinics. Missouri's state House leader has assembled a panel to review how to provide Medicaid health care. 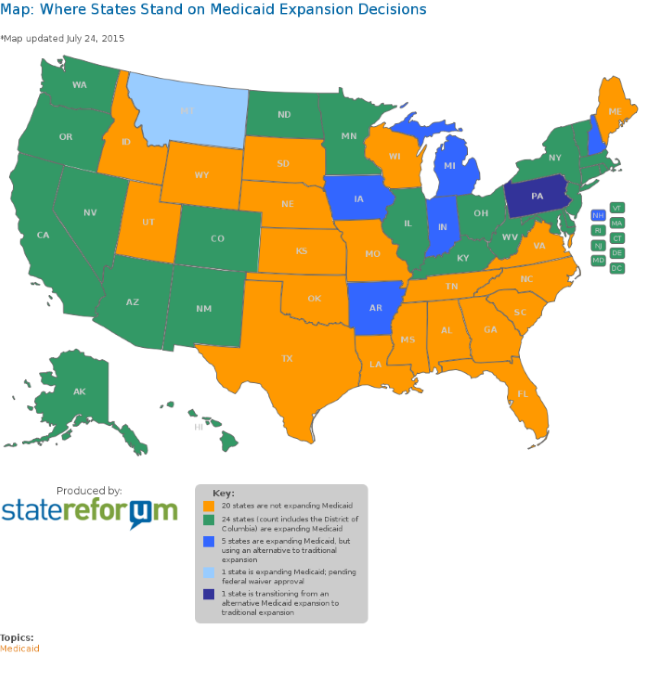 Medicaid Turns 50: What’s Next For The Nation’s Health Safety Net? Congress established Medicaid fifty years ago today as a health insurance program for the poor, with the intention that the program would provide care just as good as what the rest of Americans receive. 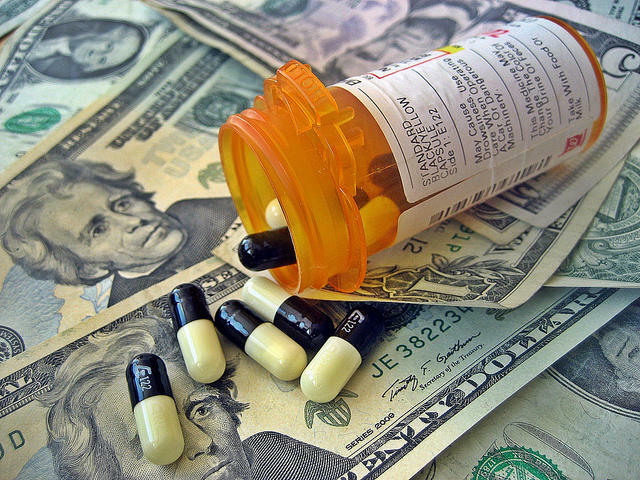 According to Rutgers University Medicaid scholar Frank J. Thompson, the program has done a lot of good, even if it hasn’t quite lived up to that early goal. The Missouri Department of Insurance is offering free help to seniors who want to review their coverage or enroll in Medicare. Open enrollment for the federal health insurance program for anyone aged 65 and over runs Oct. 15 through Dec. 7. Those who want to review their current plan, change their drug coverage or enroll can meet in person or talk on the phone with the state's Community Leaders Assisting the Insured of Missouri program. 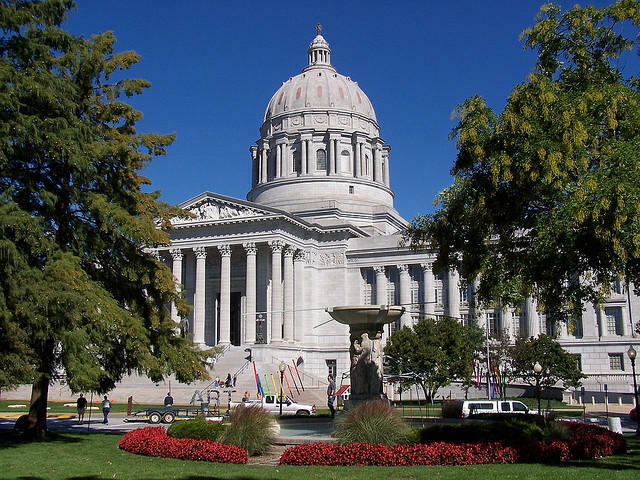 As state lawmakers convened in Jefferson City Wednesday for the first day of the 2014 session, Missouri Gov. 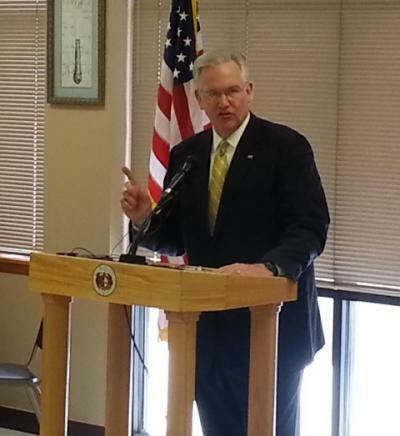 Jay Nixon called for the reauthorization of the Missouri Rx program during a stop in Springfield. Tuesday is the first day of the Medicare open enrollment period that extends to December 7. 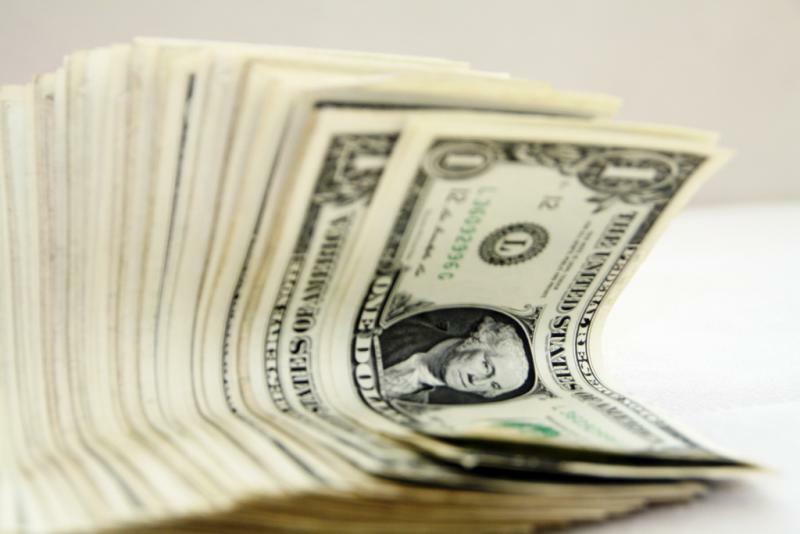 The Missouri Department of Social Services has announced it will scale back on its participation in a contract to move welfare recipients onto federal disability. 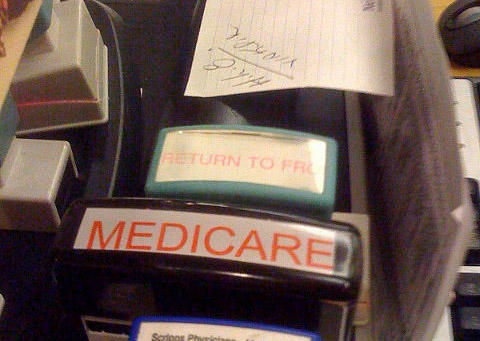 Barring a congressional miracle, Medicare payments to health care providers throughout the country will see a 2 percent reduction come Friday. 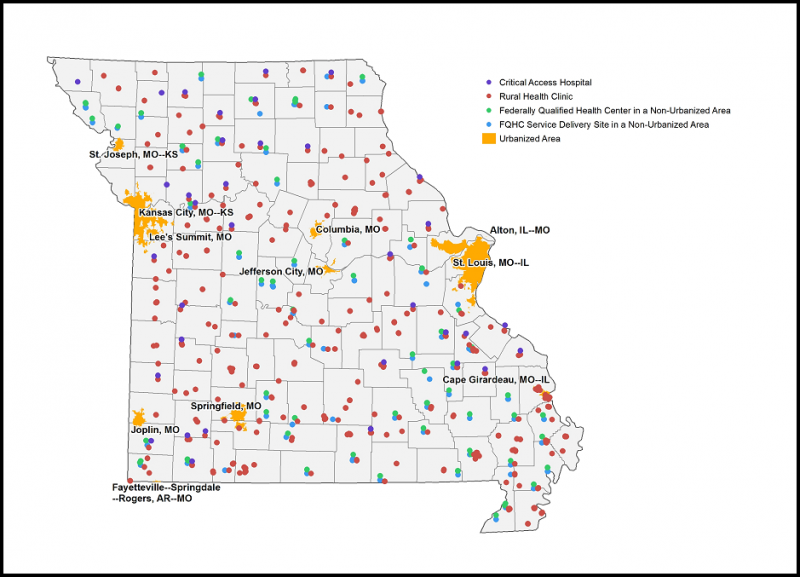 That amount might not sound like much, but rural hospitals and their surrounding communities are the ones that would feel most of the pinch. 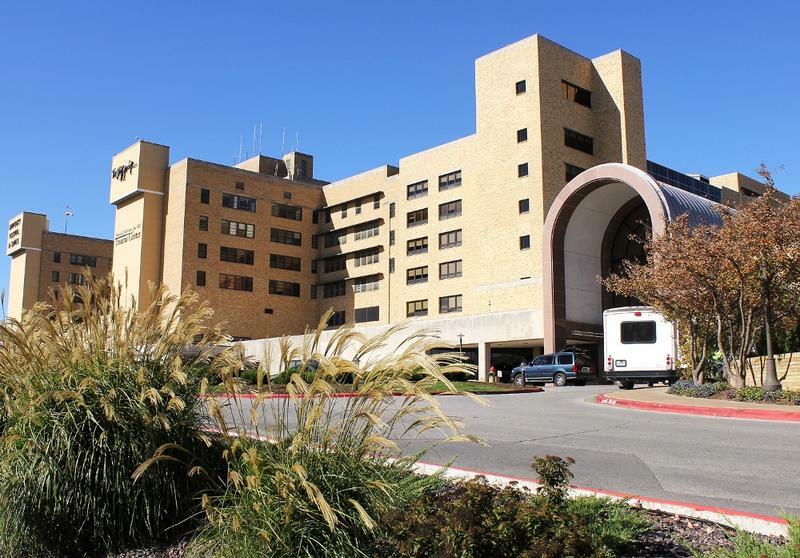 A federal Medicare regulator has dropped its inquiry into deficiencies at the University of Missouri Health System after the university pledged to make changes. 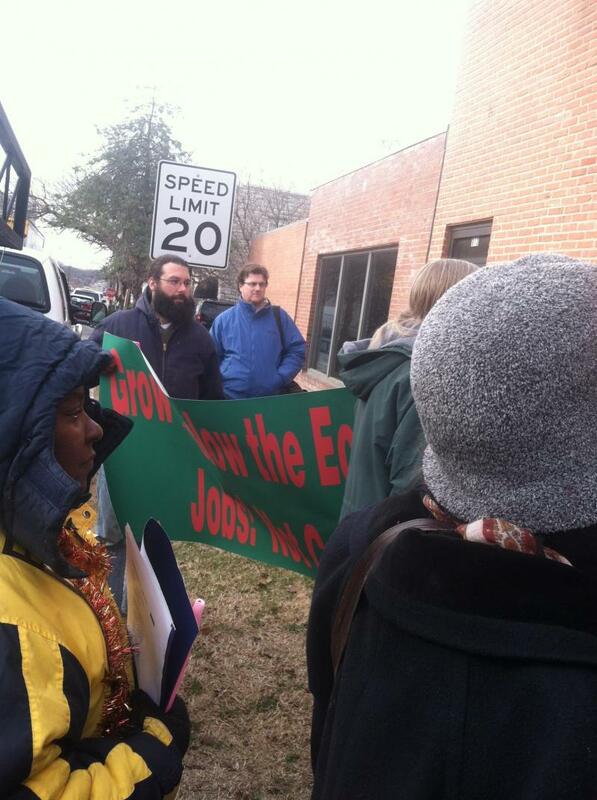 Grass Roots Organizing and the Community, Faith, and Labor Groups of Mid-Missouri added a political twist to holiday caroling in Columbia Monday. Together they caroled outside the headquarters of several Missouri politicians urging them to protect Medicare, Medicaid, and Social Security as well as raise taxes for the wealthy. Listen to this audio postcard to hear the carolers lobbying with song. Fourth Congressional District Democrat candidate Teresa Hensley hosted a forum on Medicare for seniors in Columbia Wednesday. She focused primarily on her disapproval of Republican Vice President Candidate Paul Ryan’s Medicare budget, and the health care reform act. Hensley says privatizing Medicare is unrealistic for seniors. “What we’re talking about is giving a senior a voucher for them to go find their own health care, to talk to their own insurance companies to find their own health insurance,” Hensley says. The U.S. Supreme Court ruling, upholding the federal health law, has provided more clarity to the region and country. 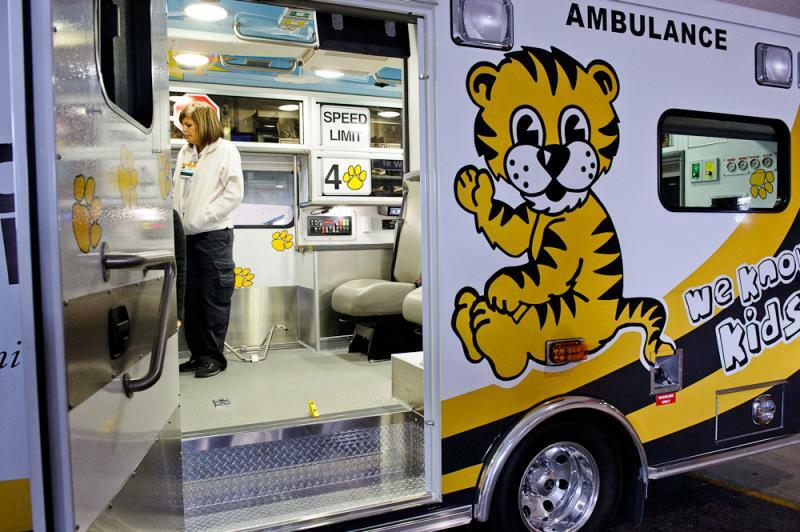 The University of Missouri Health System will receive $13.3 million from the federal government to enhance primary care for elderly patients. For seniors and people with disabilities, now's the time to sign up for or review Medicare coverage. This year, Medicare's open enrollment period ends a lot earlier than usual.